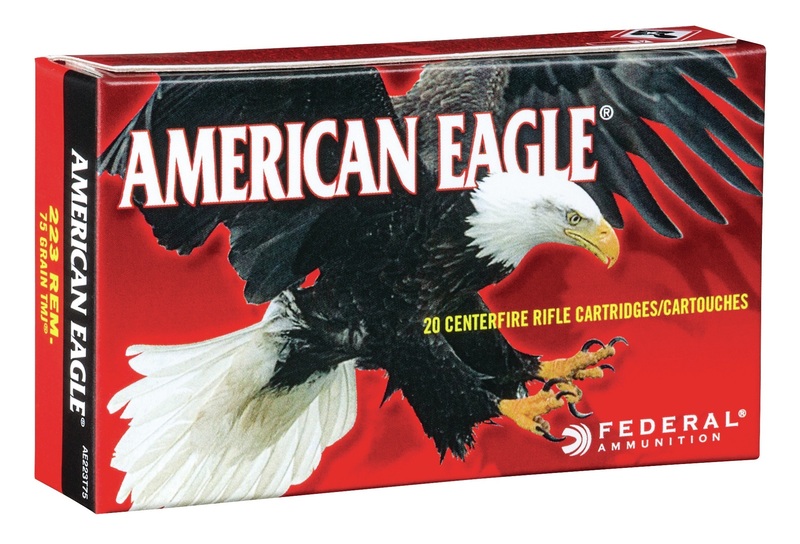 ANOKA, Minnesota - April 12, 2018 - Federal Premium is pleased to announce it has added new calibers and grain weights to its full line of American Eagle rifle ammunition. Shipments are being delivered to dealers. 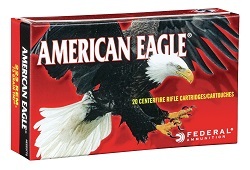 American Eagle rifle ammunition offers consistent, accurate performance at a price that’s perfect for high-volume shooting. The already expansive line has grown for 2018, adding some of the most popular calibers on the market, including the all-new, Federal Premium-designed 224 Valkyrie, as well as 6.5 Creedmoor and 223 Rem. All feature quality bullets, reloadable brass cases and dependable primers.